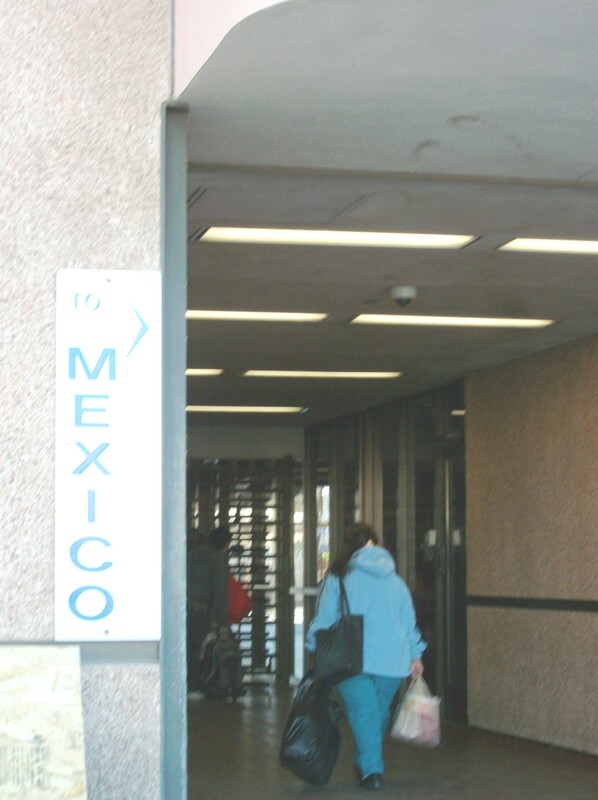 This entry was posted in Mexicali, Tourism and tagged Baja, border tourism, California, doctors in Mexico, driving to Mexico, Medical Tourism, Mexicali, surgery in Mexico, walking to Mexico. Bookmark the permalink. ← Bariatric surgery for the whole family?